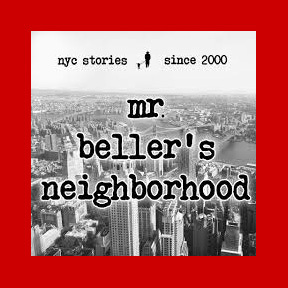 Mr. Beller wants to tell you a story! Save the date: Friday, December 7th, 7:00-8:30 pm, at Fleurotica, 384 Bleecker Street. Alexander Chee, Nick Flynn, Jacob Margolies, Nancy Rommelmann and Jasmin Sandelson will read. The reading is free….and so is the wine! Readers on July 22 are Peter Nolan Smith, Robin Kilmer, Royal Young and JB McGeever. The host is Connor Gaudet.